Nanjing E Block Business Center of Xianlin Center District is the most promising gold land in Xianlin University Town, with an area of approximately 117 hectares. Its site selection makes full use of the geographic advantages of neighboring universities, allowing pedestrians and vehicles to enter and exit freely. The Central District Planning Scheme seeks to establish three lakes in the center of the site to reflect the location’s sense of place and characteristics. Each lake faces a specific landscape; the eastern lake faces the sunrise, the west lake faces the sunset, and the south lake faces Xianlin Avenue, and each lake faces a mountainous landscape. Around the three lakes, a cultural and commercial zone centered on business office and culture and leisure is formed. 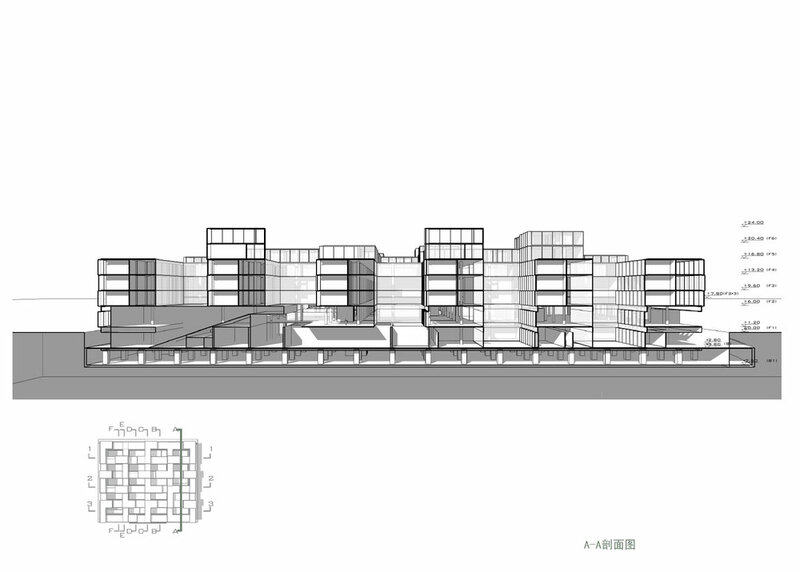 Client: Nanjing Xianlin New Urban Development Co. Ltd.